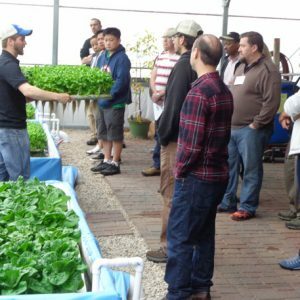 Teachers, we now have an Aquaponics Master Class® just for you! Join us July 11-13, 2019 for three days of fun and fascinating learning. We will cover the science, technology, methods and hands-on learning activities for aquaponics in education. This course provides the tools you need for aquaponics in your classroom. Aquaponics is a fantastic hands-on learning tool that will inspire students and enhance interdisciplinary education. 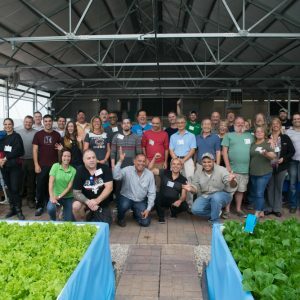 If you are thinking of adding aquaponics to your classroom, or if you already have and want to unleash the full teaching potential of aquaponics, this class is for you! Kindergarten through 12th grade teachers, as well as many colleges and Universities, are using aquaponics as a teaching tool and in career training. 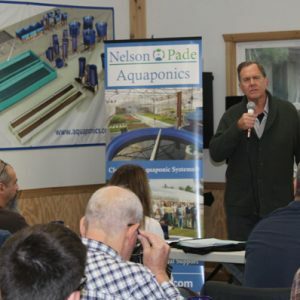 Participants of Nelson and Pade, Inc®’s Aquaponics Master Class® for Teachers will learn about the science, technology, engineering, agriculture and math of aquaponics. 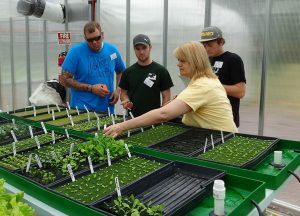 The 3-day course will include pathways for funding your school’s aquaponic program, lesson plans that meet state standards, recommendations on selecting the right aquaponic system and hands-on classroom exercises. 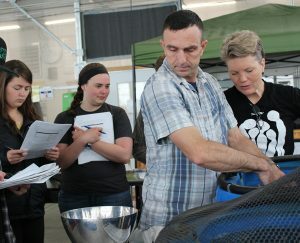 Topics will range from beginner to advanced and will cover how schools can grow safe, sustainable fish and vegetables while preparing students for careers in aquaponics. W e will showcase schools using aquaponics to teach all aspects of science as well as engineering, math, technology, agriculture, nutrition, wellness and culinary arts. Many of these school aquaponic programs provide the vegetables they grow to the school lunch programs. This course is offered in partnership with the University of Wisconsin-Stevens Point and the UWSP Aquaponics Innovation Center. 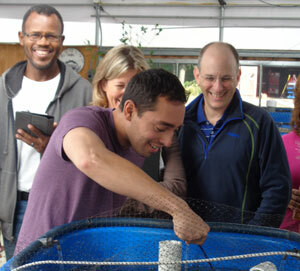 This course is for educators who want to embrace aquaponics as an innovative teaching tool.